With the year half over, you may be thinking about the vacation time you have left, and where in the world you should visit before December. Exotic bucket-list vacations come to mind: Bora Bora, the Serengeti, or Nepal. Research on the most-searched travel destinations revealed the top five trending destinations to visit in 2017. 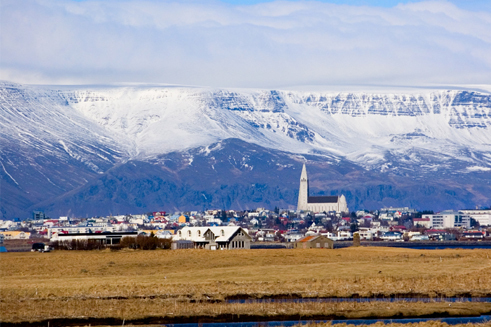 #1 Iceland The island nation of Iceland is changing every year, with new out islands cropping up as ice cover recedes. It is far enough north for visitors to experience the midnight sun, and winter darkness becomes a reason for festivals and feasts. Icy landscapes meet volcanic mountains here, and beach areas are dotted with lighthouses and visited by puffins. For an all-island experience, visitors can rent a car and drive around the perimeter on the Ring Road, a 13-hour drive you’ll want to take slowly. #2 South Africa The picturesque city of Cape Town, and the surrounding nature preserves drive adventure travelers who want to see wild elephants, lions and giraffes; the awesome spectacle of Victoria Falls; and maybe a sunset cruise on the mighty Zambezi River. 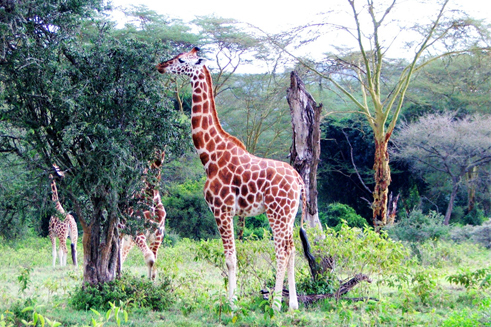 The wild continent of Africa is seeing a surge in tourists, and most go there for the wilderness experience. But visitors shouldn’t overlook the city of Cape Town and the “wine routes” that wind through the surrounding hills and vineyards. #3 Cuba Although the rules have tightened slightly for U.S. citizens, it is still possible to visit the island of Cuba with a group for a specific purpose. Tour operators are still booking air and hotel packages to Havana, but they make sure the travel does not benefit state-owned or military properties. This is the largest Caribbean island, and its unique history makes it a fascinating place to visit. 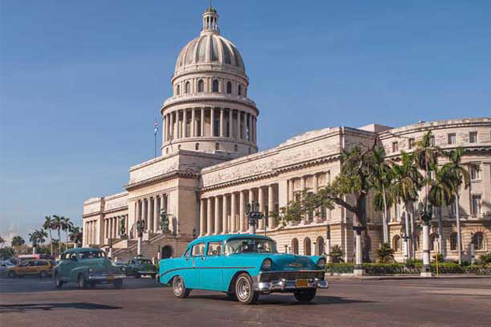 Antique cars, live Latin music spilling out of nightclubs into the night, Cuban cuisine and beautiful beaches make this a fun and memorable destination. #4 Australia (Cairns) Australia is huge, and if you’re going, by all means spend a day or two touring Sydney. But there is a sense of urgency around the Great Barrier Reef, and this is part of the reason for including the port city of Cairns in your itinerary. 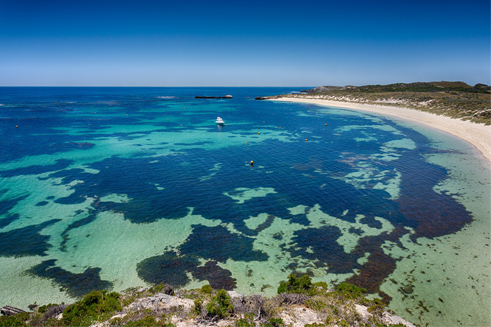 Deteriorating ocean conditions threaten the corals of this vast reef off the eastern coast, and if you want to dive there or snorkel, this is the year to do it. #5 Greece There is always some worry about the Greek economy, but the travel industry there is showing a healthy growth rate. 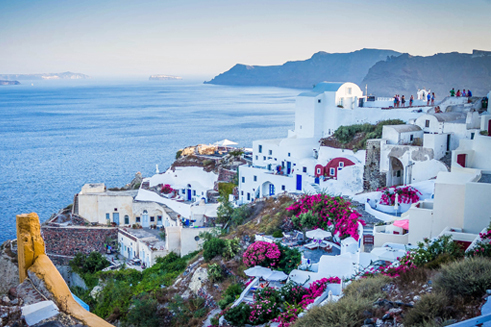 When you see pictures of Santorini in the Mediterranean sun, it’s hard to imagine that life here can be hard. The country of Greece has some of the most intriguing ancient ruins, sparkling blue coastlines, delicious local cuisine and best of all, a welcoming population who appreciate the support for their restaurants, hotels and recovering tourist industry. Start Planning Don’t let your vacation time go unused. The travel experts at Dunhill Travel Deals collect offers from all over the internet and list the best travel deals and vacation ideas for your dream trip. Or, sign up for their free newsletter and let the ideas come to your inbox. Previous post: What are Values of a Two-Year School.